Jesus’ disciples seemed to have an obsession with whoever was the greatest in the kingdom of heaven. They wanted to know which man would have the most honor. Hopefully it would be one of them. The disciples were jumping the gun. They assumed that because they were close followers of Jesus, they were not only “in”, they had a good chance at being the greatest in the the Messiah’s future kingdom. They argued among themselves over this in Luke 22:24. James and John even asked for the positions outright in Mark 10:35-37, trying to beat their fellow disciples to the punch. But Jesus warned them that their attitude was preventing them from even entering the kingdom. They could not enter the kingdom with their ambitions of grandeur, of being “somebodies”. Instead they had to let those aspirations go and become nobodies, to become as little children. Jesus didn’t take a scribe or Pharisee and put him in their midst. He didn’t point to a righteous, humble adult. He didn’t even put forth his own mother as the example to follow. Instead, he called a child, a little boy, someone who didn’t have the least thread of honor or greatness, and had not yet learned to seek it. There was nothing about this particular child that set him apart from any other his age. He was a nobody, with no achievements that could earn him a place of honor on earth, let alone heaven. Compared to our way of thinking, heaven’s system is upside down: greatness is measured by humility. What is honored here is not honored there, and what is looked down on here is highly exalted up there. Doesn’t that describe Jesus? He was the ultimate “Somebody”, but humbling Himself, He became a nobody (and in some ways even less than a child, a slave). As the Son of Man, He didn’t seek His own will, but that of His Father’s. He was despised and rejected. Virtually nobody sought to honor Him. Even His own disciples sought their own honor above His. But because He humbled Himself to the point of death, He has become the real answer to the disciple’s question: Jesus is the greatest! Since I am also “found in human form”, as well as a follower of Jesus, I need to have the same mind. I need to abandon any personal ambitions of honor, become as a little child (even a toddler), and seek only the glory, honor of my Lord and Savior – because He is worthy! Don’t treat humility as a work. Greatness (honor) does not come on us because we earned it. It comes because of God’s grace. Notice how if you do enter the kingdom of God, you become the greatest in the kingdom, i.e. everyone is honored as the greatest. This cuts across what the disciples desired: to be above all others. 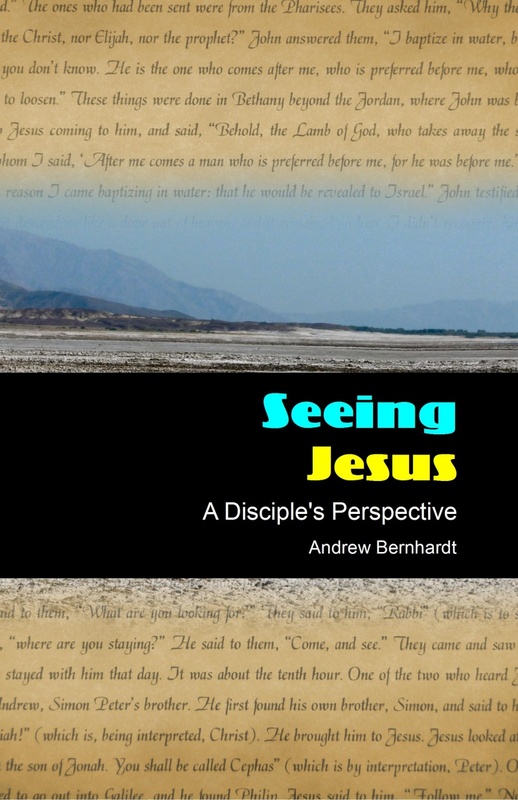 Continuing on in Matthew 18 – vss 8ff – again is speaking about lacking on earth what you feel is essential – giving it up – to enter the kingdom of heaven.